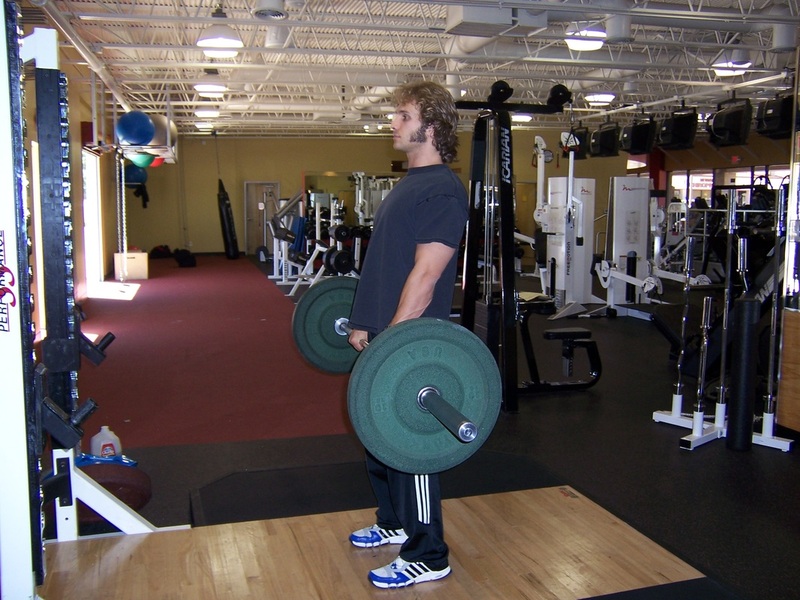 Dallas Personal Trainer - A few years ago you could walk into any Dallas gym and be very unlikely to see any personal trainers having their clients perform this exercise. 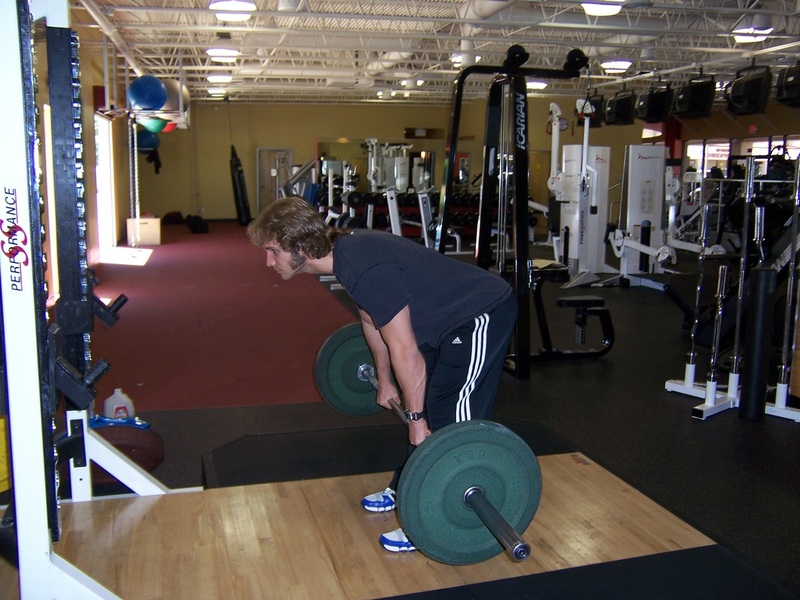 Now, it is uncommon not to see someone doing this exercise every time you walk into a gym. However, it is extremely rare to find someone performing this exercise correctly and safely which is quick unfortunate because it value for creating core strength, hamstring flexibility and strength, and glute strength is phenomenal. Pick up a barbell from a rack at about waist level and stand upright with it. Begin to lean forward pivoting the motion at your hips. As you lean forward, stick your rear end out as far as possible while keeping your back arched and your head up. Your knees should be very slightly bent (about 10 degrees or less) and the bar should be held as close to your body as possible throughout the entire exercise. When you feel your hamstrings (the muscles in the back of your thighs) stretch and reach their limit, tighten your abdomen (brace as though you are about to take a punch in the stomach), lower your head, and begin to pull yourself back up by contracting your hamstrings and pushing you hips forward. Make sure that you do not try to do any of the lifting with your lower back muscles. The lower back muscles will merely stabilize your spine while your hamstrings and glutes (rear end muscles) do the real lifting. Once you reach the upright position again, push your hips into the bar by contracting your glutes firmly and pull your shoulders back tightly. Smoothly go back down into the next rep in the same controlled way. Keep this exercise very smooth and do not ever round your lower back. Keep your lower back slightly arched, and let your hamstrings and glutes (rear end) to the lifting. Maintain tight abdominal pressure throughout this entire exercise and intensify this pressure when you reach the bottom of the motion and as you lift yourself back up.